Curtis Black has been covering Chicago communities for over 30 years. He edited the progressive monthly newspaper Haymarket from 1980 to 1986 and covered Chicago politics and progressive movements for the U.S. weekly Guardian from 1985 to 1992. He produced the grassroots news service Newstips for the Community Media Workshop from 1998 to 2013, covering local nonprofit and community organizations on issues ranging from urban agriculture to police accountability. 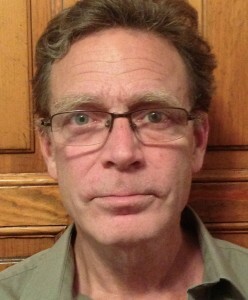 He currently has a weekly blog at the Chicago Reporter on local politics and government accountability. His writings have appeared in the Chicago Defender, Chicago Tribune, Chicago Reader and In These Times magazine.